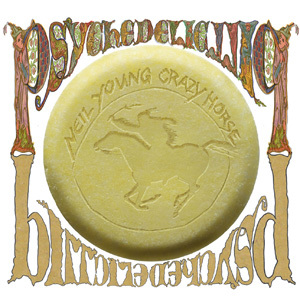 After almost half a century of making music, Neil Young is back with Crazy Horse for his 35th studio album, Psychedelic Pill. The album delivers over an hour of brand new material with the same soul of earlier, classic Young albums like Everybody Knows This is Nowhere. Throughout the album, Young pays homage to the decade where it all began for him: the ‘60s. In “Twisted Road”, Young reminisces about the ‘old-time music’ and the first time he listened to Bob Dylan’s monster hit “Like a Rolling Stone”. The entire album has a nostalgic feel that will take those who lived through the decade back to a time where peace, love and rock ’n’ roll reigned supreme. For those of us born not so long ago, Psychedelic Pill allows us to back-track to a different time. Regardless of age, Neil Young & Crazy Horse’s new album allows us all to feel like a part of the psychedelic sixties. Over the past year, few DJs have experienced as much commercial success as Calvin Harris. The Scottish-born pop-star-turned-DJ burst onto the North American scene with club anthem “Feel So Close” and monster hit “We Found Love”. His third album, entitled 18 Months, is a collaboration of all his recent singles and features international stars Rihanna and Tinie Tempah. Harris’ style of combining catchy hooks with talented vocals is one that Brits have known about for years and is now attracting a North American audience. 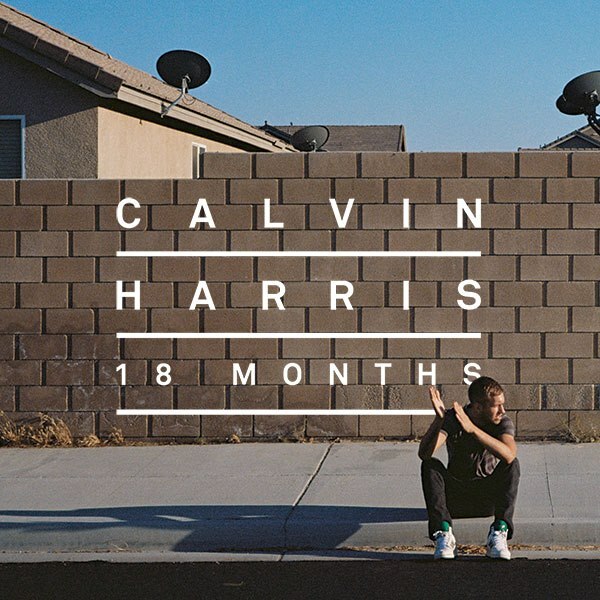 The only problem with 18 Months is that it is a collection of songs that electro-pop listeners have heard repeatedly over the past year or so. For the most part, 18 Months is more pop than it is electro, with few exceptions. Songs such as “Mansion”, “Iron”, and “Awooga” don’t rely as heavily on vocals and show Harris’ potential as a rising EDM producer. Teamed with Hal Willner, who also produced Gray’s last album, the R&B songstress returns to reinterpret Stevie Wonder’s multiple Grammy Award-winning album, Talking Book. 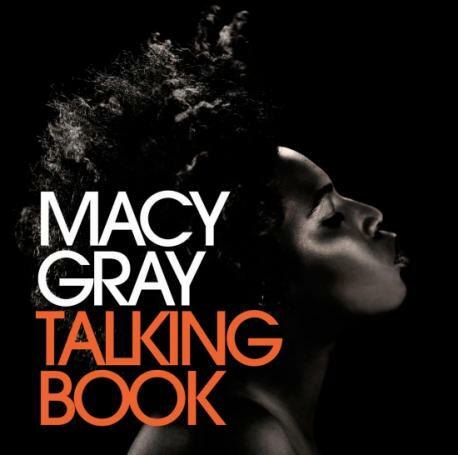 Originally released in 1972 by Motown Records, Talking Book is celebrating its 40th anniversary on the day of Gray’s release. While showcasing her distinct vocal style, the “I Try” singer sincerely reworked every track from the acclaimed album as a ‘love letter’ to Stevie Wonder. From “Superstition” as a slowed-down ballad, to “I Believe (When I Fall in Love It Will Be Forever)” as a gospel masterpiece, Gray takes liberties with several songs from Talking Book, changing styles, tempos and instrumentation, but her devotion is clear. If imitation is the highest form of flattery, reinterpretation is the expression of love. 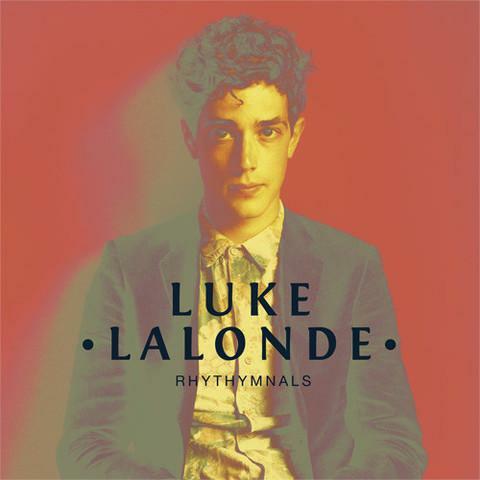 Frontman of Born Ruffians Luke Lalonde proves he’s quite capable of working solo in his aptly named debut album, Rythmnals. Rythmnals is a whimsical collection of spacey and nostalgia-inducing tracks, bound to make just about anyone sway quietly and peacefully. The songs themselves are early Born Ruffian pieces that never quite made the cut. Fans of the band will enjoy listening to these tunes, revamped by Lalonde to reflect his own personal style. Considerably softer than the average Ruffians tracks (like the 2008 hit “Hummingbird”), Rythmnals boasts cleverly placed piano and violin punches tied together with electronic beats. The two flow together with a surprising smoothness, notably in the impressively catchy “Red Wagon”. Taken individually, the songs are new and creative, but taken collectively they lack one crucial characteristic: diversity. The ingenuity of the style is drowned by a limited tempo and repetitive sound throughout the whole ensemble. While this new side of Lalonde is pleasant to the ear, a change of pace once in awhile would have been welcomed.